Cleaning your ebike is important to keep it in tip-top condition and running smoothly. fully biodegradable, phosphate and solvent-free, plant-derived, and zero-VOC. 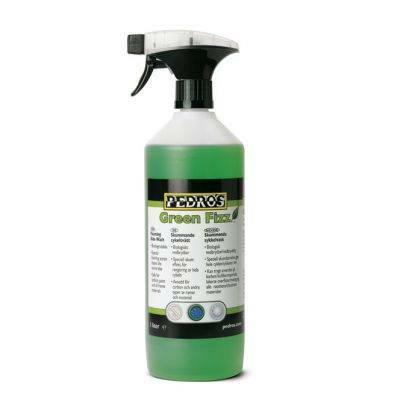 Because of this not only does it allow the dirt to be effortlessly wiped or rinsed from the bike, but it can be safely used on all parts and materials, including carbon fibre, without washing away grease and lubricants or damaging delicate parts. with water into a bucket for those bigger jobs.